Get a complete full body workout in only seven minutes with Quick Fit. We also have an app that will point you in the right direction, and a whimsical storybook about a grumpy hedgehog. iArrow ($1.99 → Free, 31.7 MB): Find your way back to wherever you came from with iArrow. 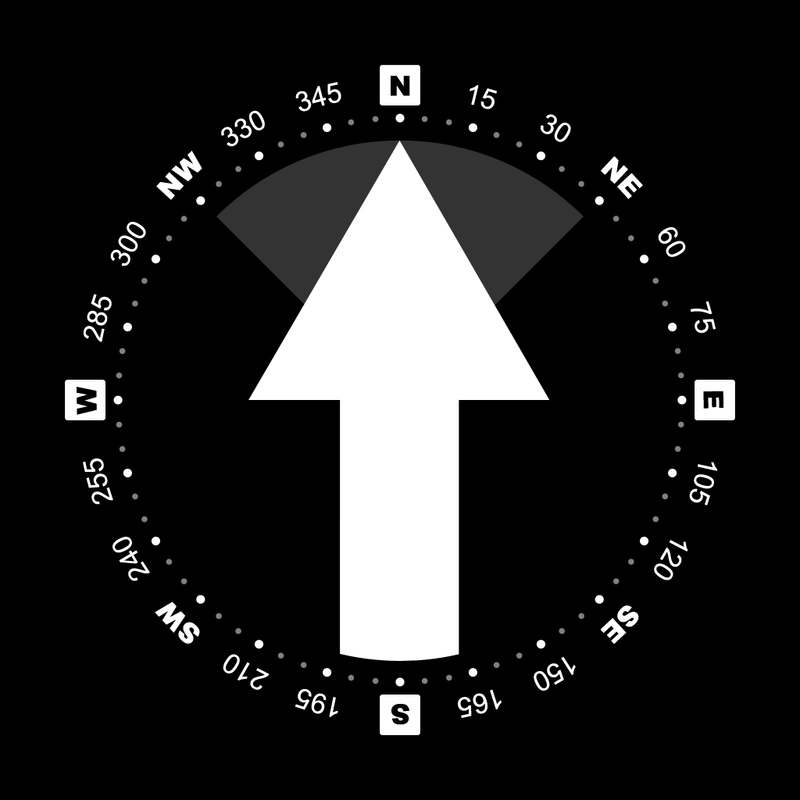 You must first set your target coordinates by selecting a point on the map or entering a specific address. You’re also able to set targets by simply holding your finger on the arrow. Then walk away and the app will indicate the direction and distance from which you came. The app includes two methods of location discovery, more than 2 million locations to choose from, the ability to share your coordinates, and loads of additional information like speed, altitude, bearing, and heading. 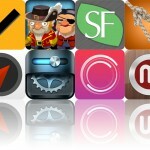 iArrow is available for free for a limited time. It has a 4.5-star rating with a total of 16 ratings. 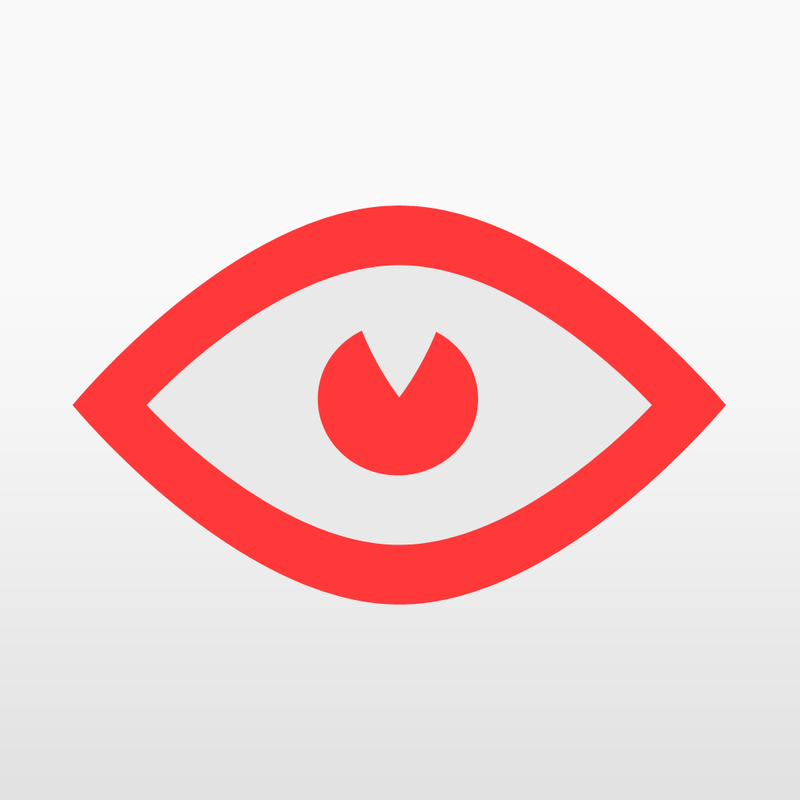 iShows - Because We Love TV Shows ($2.99 → Free, 7.1 MB): Keep track of your favorite television shows with this easy to use entertainment app. You’re able to find shows via search or by browsing through the trending list. Tap on a show to view poster and fan art, an overview, the cast, and a list of episodes. You’re able to set up notifications to be reminded when the show is about to air, and you can mark off entire seasons or just single episodes as watched. You’re also able to share what you are watching via Facebook, Twitter, or email. The app includes the ability to import and export shows, two themes to choose from with six different colors, and list and grid views. 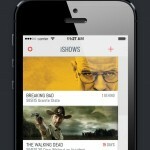 iShows - Because We Love TV Shows is available for free for a limited time. It has a 4.5-star rating with a total of 7 ratings. 7 Minute Workout - Quick Fit ($1.99 → Free, 93.8 MB): Get a complete fully body workout in only seven minutes with Quick Fit. You’re able to perform all of the included exercises anywhere, at anytime since Quick Fit doesn’t require any equipment. The seven minute workout requires you to perform a total of 12 exercises for 30 seconds. You are allowed a 10 second break in between each exercise. Each exercise is accompanied by a video, and you’re able to listen for audio cues so you can focus on the task at hand. You’re also able to track your body weight and workouts to see how far you’ve come. In addition to the 12 included exercises, you’re able to unlock the “Intense Abdominal Workout” free of charge today only. Simply tap on its icon within the main menu and tap on “Unlock” to permanently add it to your collection. 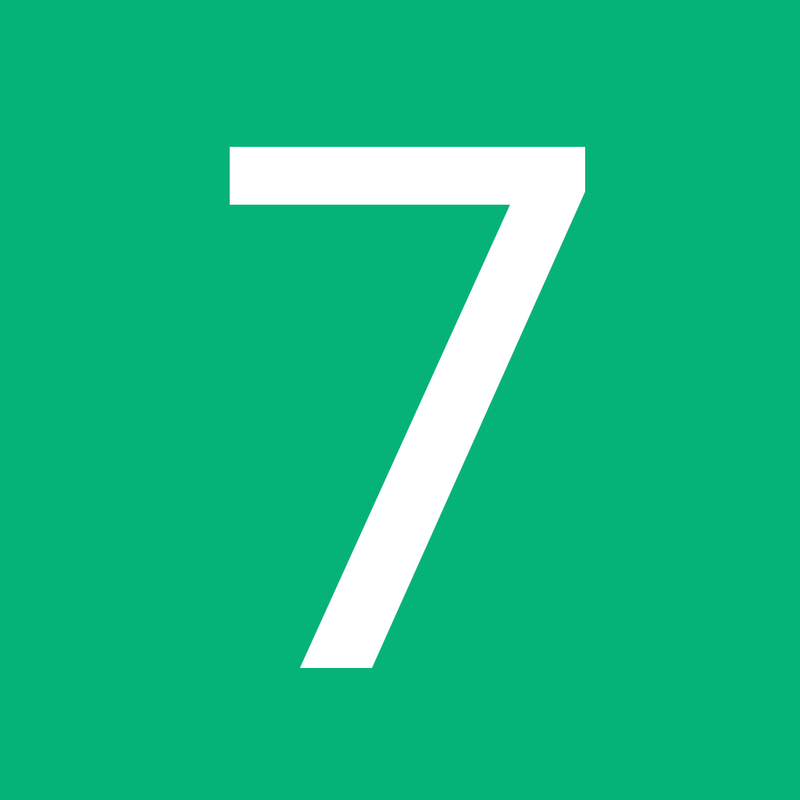 7 Minute Workout - Quick Fit is available for free today only (07/18). It has a 4.5-star rating with a total of 84 ratings. Superbars: create wallpapers with colored bars and frames to change the look of your Home & Lock screens ($1.99 → Free, 27.0 MB): Frame your iDevice’s status bar, dock, and more with Superbars. Before you do anything, you’ll want to turn on the “Reduce Motion” option within your Settings app. Otherwise colors and shapes won’t align properly. You can then choose from 20 customizable wallpapers and more than 300 different colors and patterns to highlight your status bar, icons, unlock slider, dock, and clock. All adjustments and customizations are done via sliders, so creating something unique will only take you a few moments. Superbars: create wallpapers with colored bars and frames to change the look of your Home & Lock screens is available for free for a limited time. It has a 4.5-star rating with a total of 418 ratings. Mr. Koope the hedgehog - Children's story book ($2.99 → Free, 63.7 MB): You and your child can enjoy the tale of Mr. Koope and his disdain for rainy days with this storybook app. 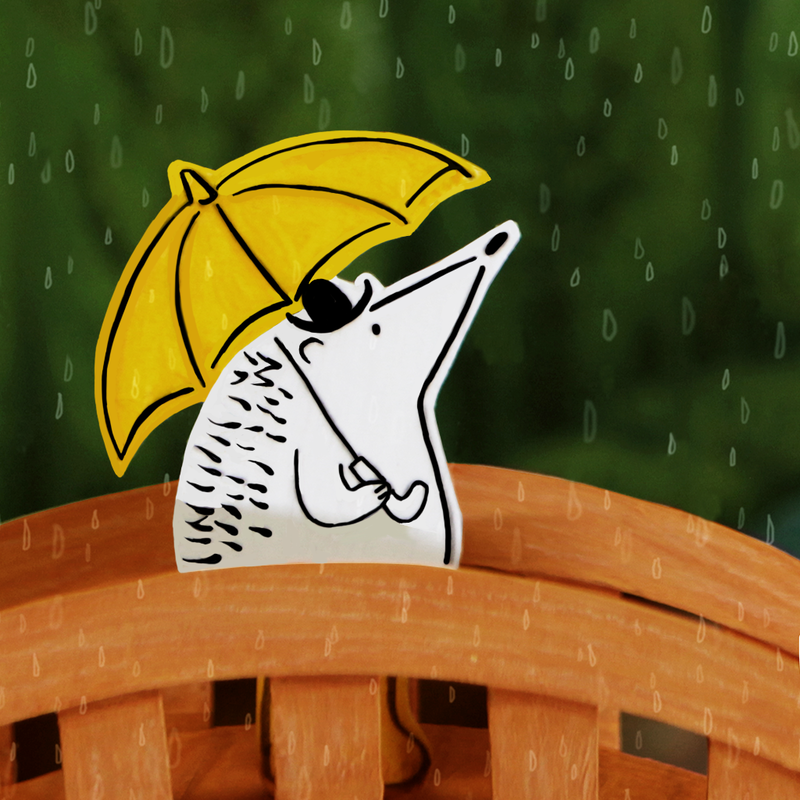 Mr. Koope is a hedgehog that truly hates rain. He hates it so much that he decides to abandon his home and build a new one in the clouds. However, something unexpected happens while up in the clouds. Something that will change his life forever. The app also includes a whimsical story narrated by professional voice actors with words that are highlighted as they are spoken. Mr. Koope the hedgehog - Children's story book is available for free for a limited time. It has a 5-star rating with a total of 5 ratings. 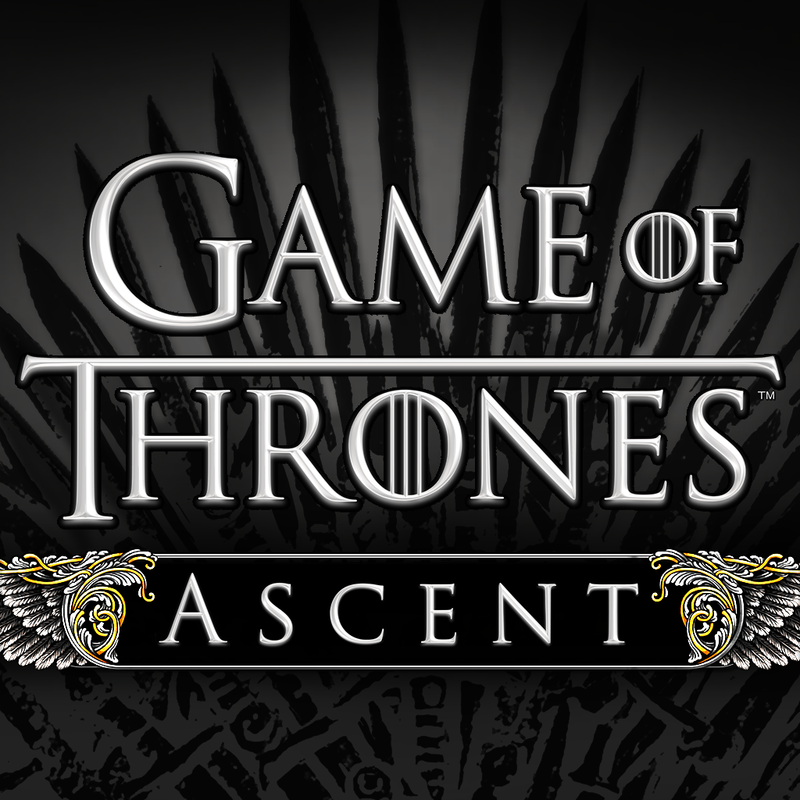 Game of Thrones Ascent ($1.99 → Free, 86.4 MB): Shape your own identify within the world of Westeros with this official strategy role-playing game based on the hit HBO series and beloved George R.R. Martin novels, Game of Thrones. Your journey begins days before the mysterious death of the King’s Hand. You will need to decide who you will pledge your loyalty to and then begin to forge your army. Build up your keep to craft special gear and items, and accumulate wealth and improve upon your stats to eventually claim the Iron Throne. The game also includes more than 2,500 quests and dozens of adventures that align with each episode of Game of Thrones on HBO, and leaderboards and achievements via Game Center. Game of Thrones Ascent is available for free today only (07/18). It has a 4-star rating with a total of 1854 ratings. Arlo's Adventure ($0.99 → Free, 35.8 MB): An homage to the classic 8-bit platformers you enjoyed as a kid. You get to play as Arlo, a little wizard that has been drained of his magical powers by an unknown evil force. Set out on your journey to recover your abilities and unleash some payback on whoever, or whatever, it was that did this to you! You’re able to control Arlo via on-screen directional and action buttons. As you make your way through each unique area, you’ll be able to recover your magical powers and unleash them on your unsuspecting foes. The game is also loaded with physics-based puzzles to solve, so you won’t just by running and jumping through each level with ease. Arlo’s Adventure includes six unique areas, 36 levels, five magical powers to discover, retro tunes, and leaderboards via Game Center. Arlo's Adventure is available for free for a limited time. It has a 4.5-star rating with a total of 17 ratings.